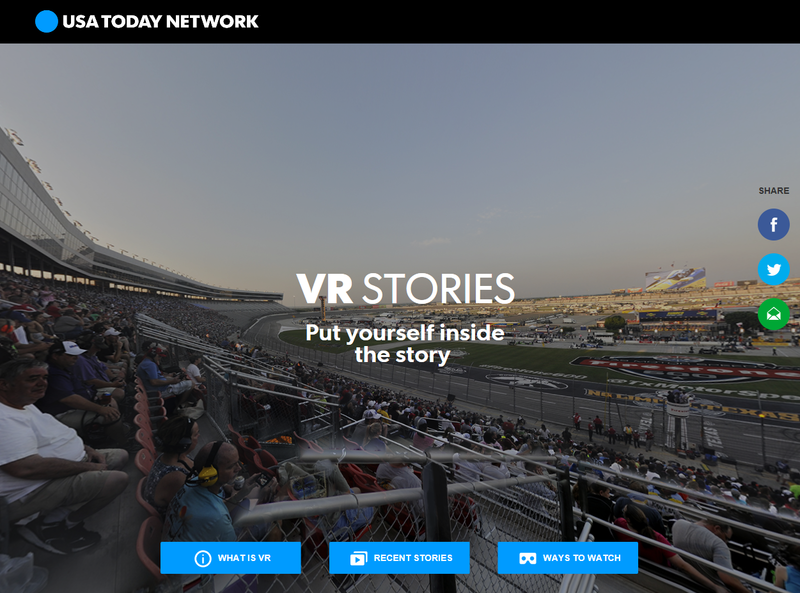 USA Today Network is launching a news site that will be exclusively in VR, this Spring. The site, VRtually There, will allow viewers to view news in 360, whether by desktop, smartphone, or VR headset. You can check out the page now to view some news stories in VR. USA Today’s announcement is here.